Earning a degree is something to be proud of, but for those who had to take out student loans to do so, joining the workforce is stressful. Not only must you find a job before the grace period ends, but you must also secure a salary large enough to make monthly payments. Fortunately, those who need help after graduation have options. Depending on the circumstances, debt consolidation or refinancing could provide the breathing room you need to catch up financially. When graduates consolidate private loans, it’s typically called refinancing to differentiate it from the process of applying for Direct Consolidation Loans, which only applies to federal loans. If you pursue refinancing, you can combine multiple private loans into a single account. Although it’s possible to include federal loans in this debt consolidation approach, it is not advised because the resulting loan will be a private one. In other words, refinancing federal loans will essentially strip them of their benefits and government protections. By refinancing private loans, you can secure a lower interest rate, thereby saving a considerable amount of money over the life of the loan. You will also simplify your budget; instead of making payments to multiple lenders, you will only need to make a single monthly payment. All federal student loans are eligible for debt consolidation, including Direct Loans, PLUS Loans, and Family Education Loans. The main reason to consolidate federal loans is to simplify your financial obligations. Unlike private loan refinancing, federal loan consolidating will not result in a lower interest rate. Instead, the rate will be determined by the average of each loan’s individual rate. However, you could end up with a lower monthly payment because the standard repayment plan is 10 years. If you have less than 10 years left on your current loans, consolidating will extend the repayment period. 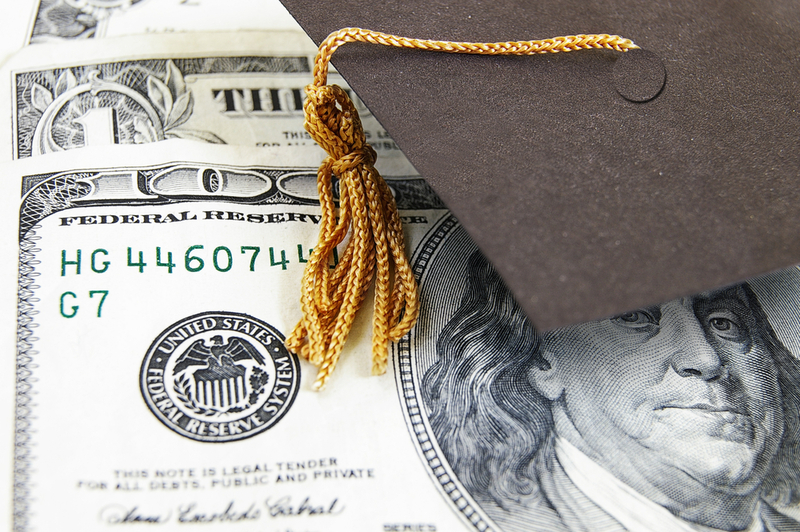 Depending on the circumstances, it may also be possible to secure a repayment plan of 20 or 25 years, which can help immensely with seemingly overwhelming amounts of debt. If you need debt help in Hawaii, turn to Donald L. Spafford, Jr., Attorney at Law. Based in Honolulu, this compassionate lawyer has helped clients regain their financial footing for more than three decades. Whether you want to pursue debt consolidation or declare bankruptcy, count on him for expert guidance at every stage of the proceedings. To request a free initial consultation, fill out an online form or call (808) 532-6300.